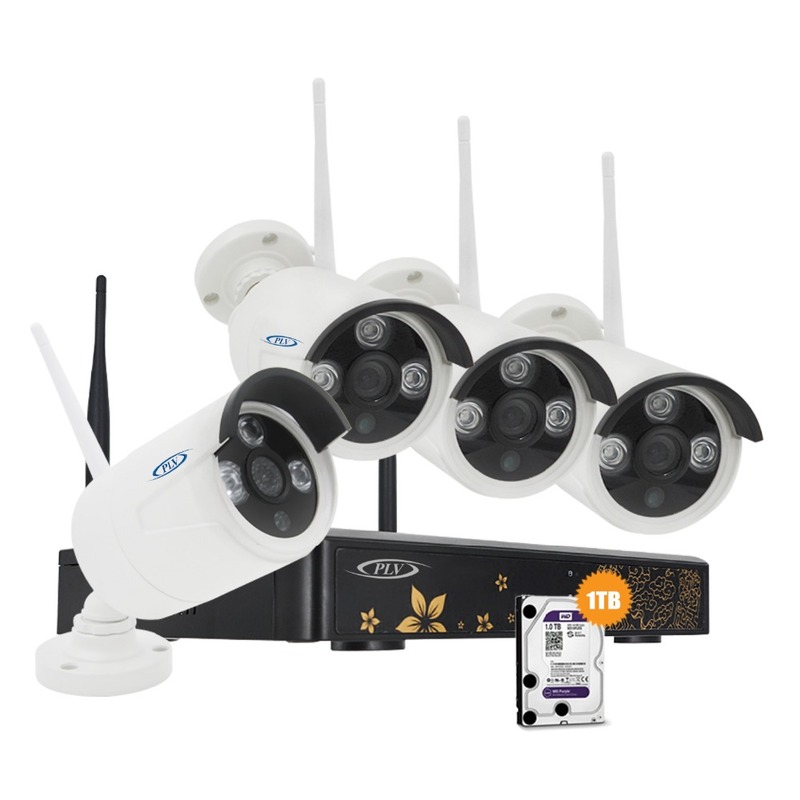 The majority of IP cameras are compatible with WiFi. If technical includes this function or probably includes a WiFi antenna you can connect it wireless. 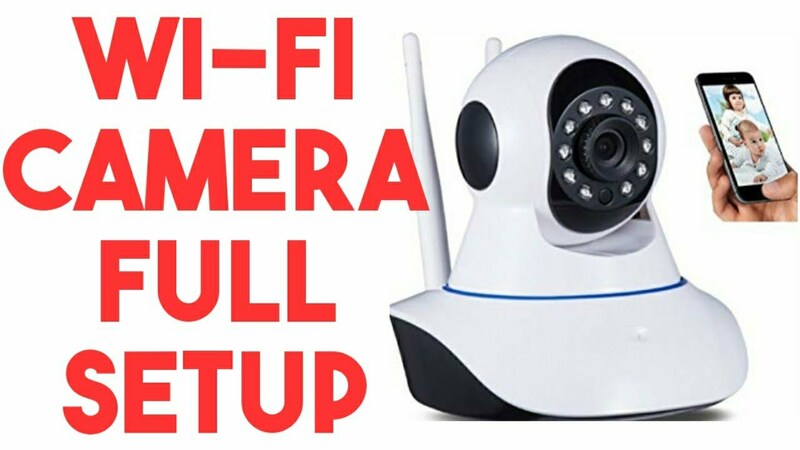 In this document we will give you more information on how to configure Wi-Fi IP cameras and how to solve the most common problems. 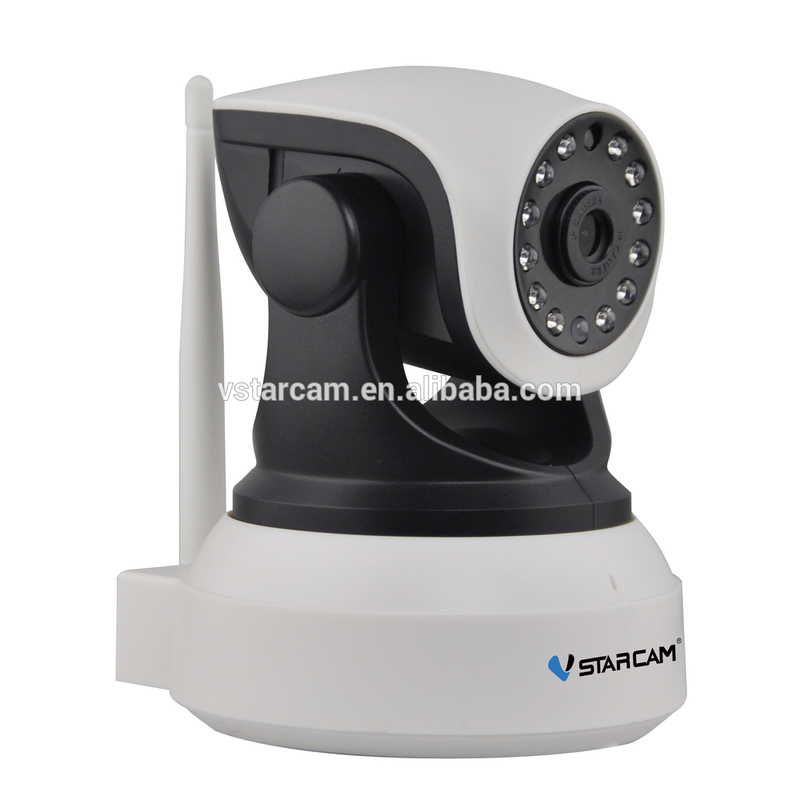 We are going to clarify concepts about what is a WiFi, camera IP camera wireless, wifi ip camera. 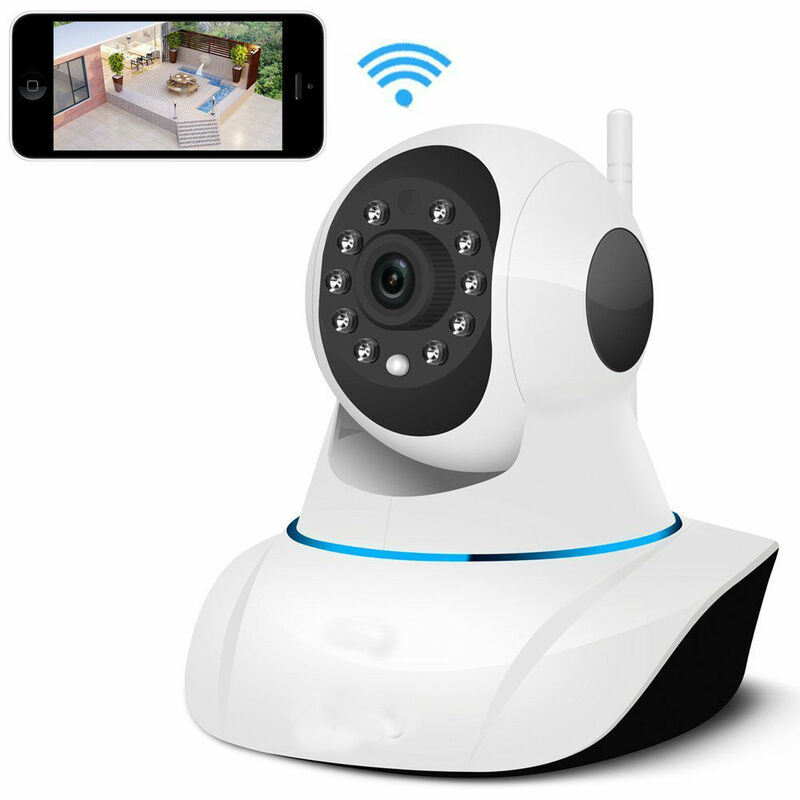 IP camera wireless, WiFi, camera IP camera… is it the same? Yes. They are several ways of calling the same product. 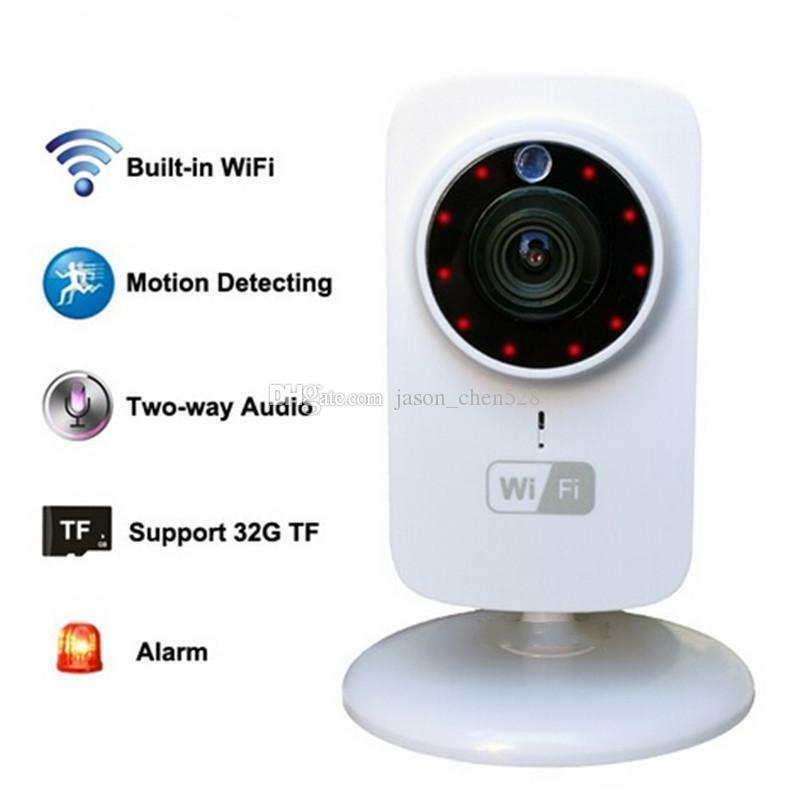 A Wi-Fi camera may be called as a wireless camera. All IP cameras are connected via an IP address to our Router, either wired or wireless manner. Depending on the type of camera you can make the settings in several ways. 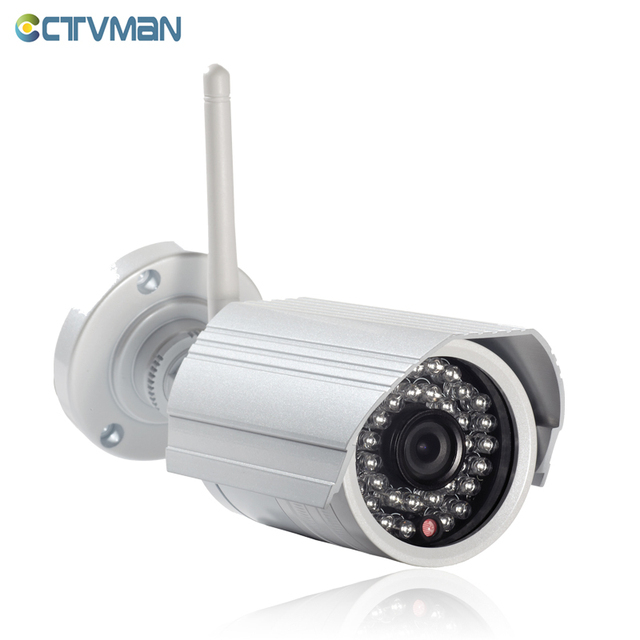 It will detect an IP address of the camera cable. 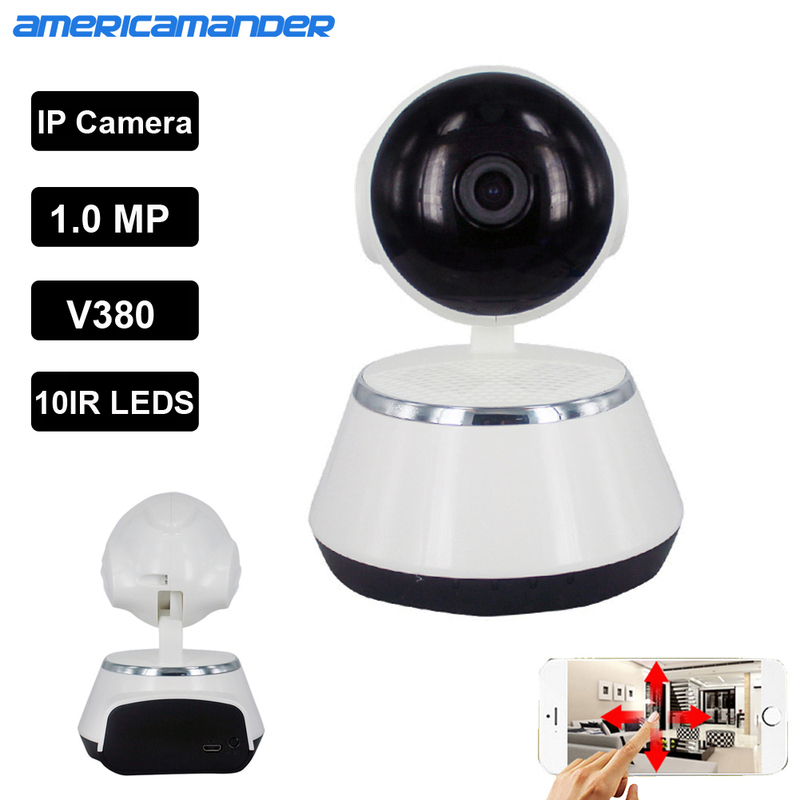 Double click on the address of your IP camera to open the browser and access the Setup screen. We can remove the ethernet cable and only leave the power cord. Made this process you can rerun the IP address search software. If you have not specified a fixed IP address, you will get another IP address for the wireless connection. The majority of APPs for mobile allow Wi-Fi settings. The process is very similar. 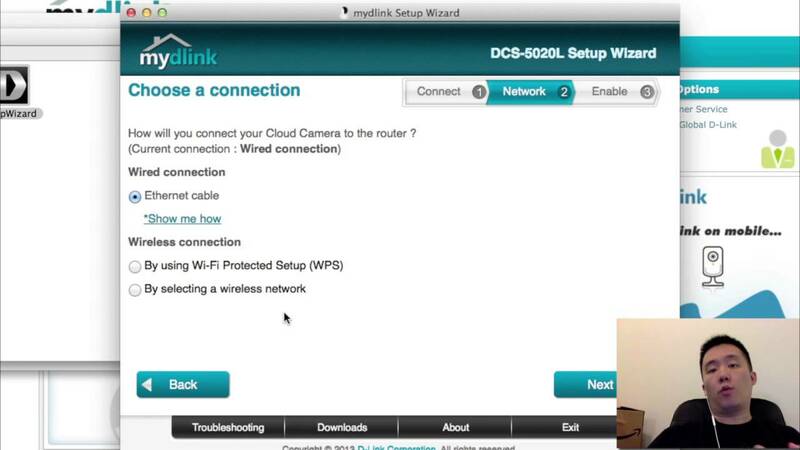 After accessing the camera with cable, we select the WiFi network want to connect to enter the password. If you need more information on how to use the APP Foscam, I recommend to read the following document. 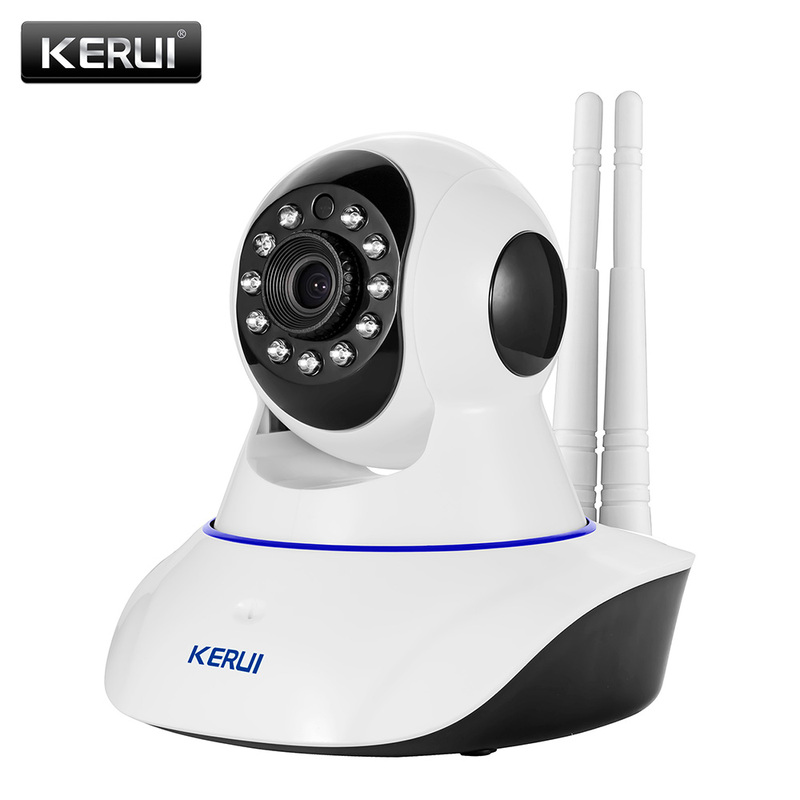 Some models of IP cameras allow a connection by means of which by pressing a button on the IP camera this creates a WiFi network that can connect from a mobile, tablet, laptop directly to the camera to make the settings. I.e. you can connect directly from a computer to the camera without the need for a Router. If you are interested in more information of this function, you can read the following document. 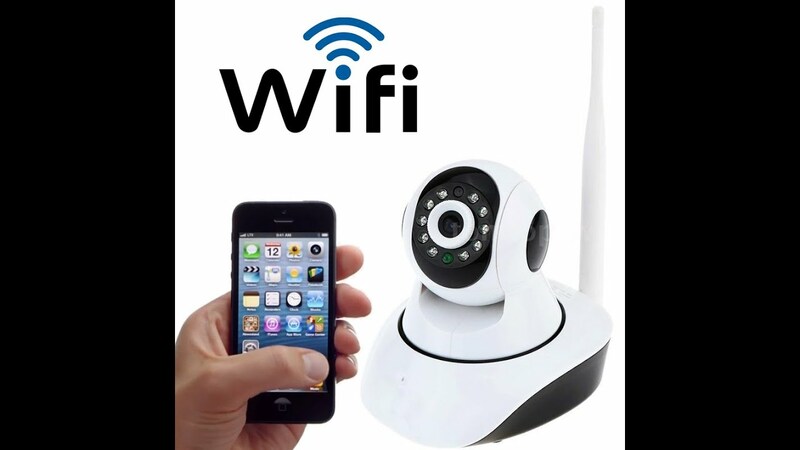 If your Router and your IP camera have both QSS, or WPS function you can set the camera without entering the password. 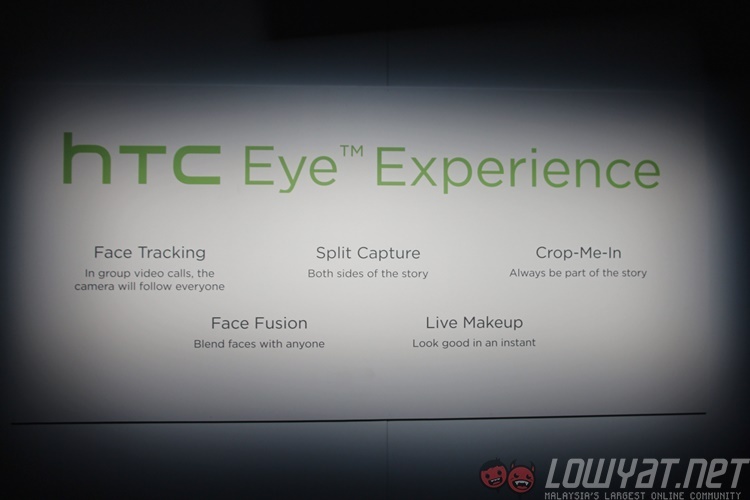 This way of setting the camera is very easy since you only press both buttons to synchronize the products. 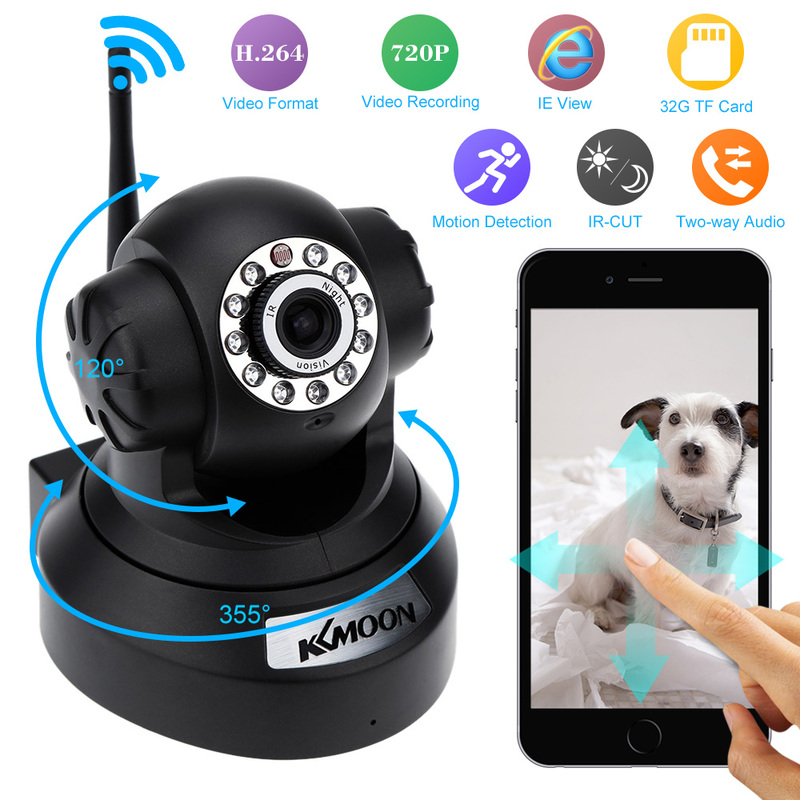 Connect IP camera to stream and wait approximately 1 minute. When turned on the camera press button Reset or WPS of the camera for about 3 seconds. Then press the WPS or your Router QSS button. 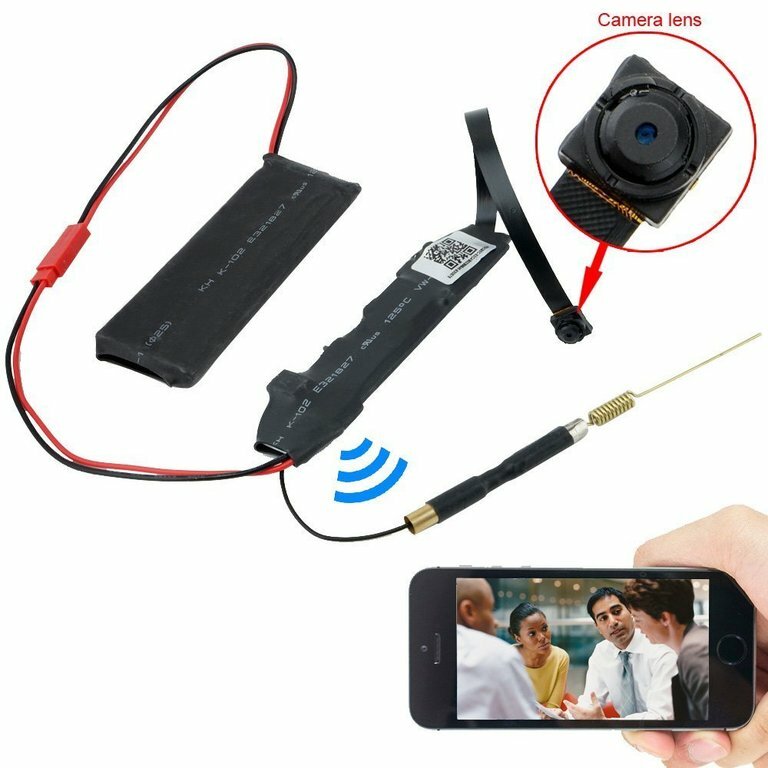 If the camera has some connection indicator to notify you the connection has been made. 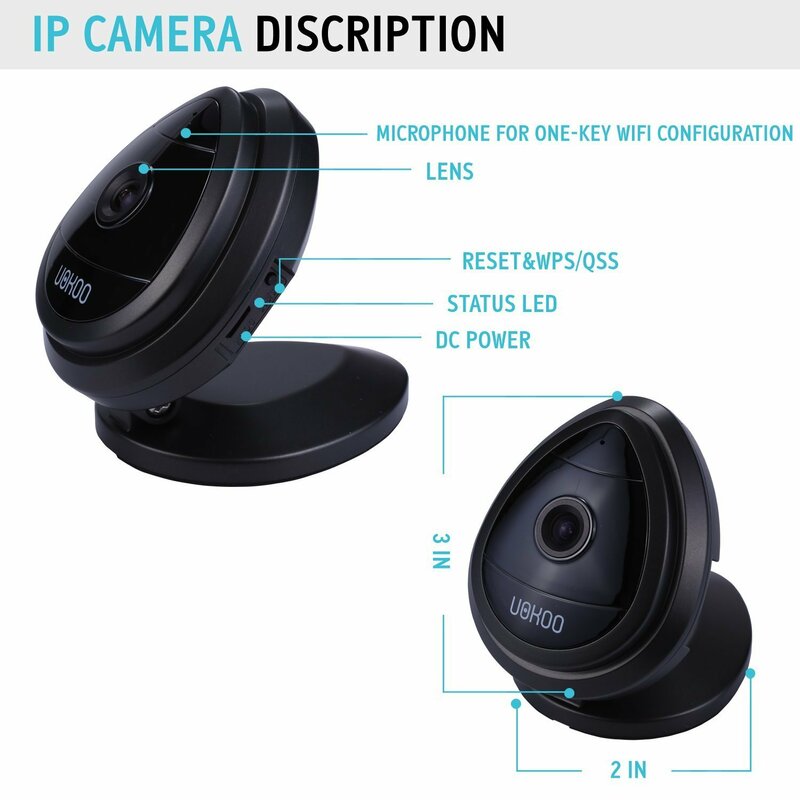 IP camera connects way wireless to your Router to the same other peripherals such as tablets, phones,… Don’t need no additional protection to connect a camera IP with respect to other peripherals. 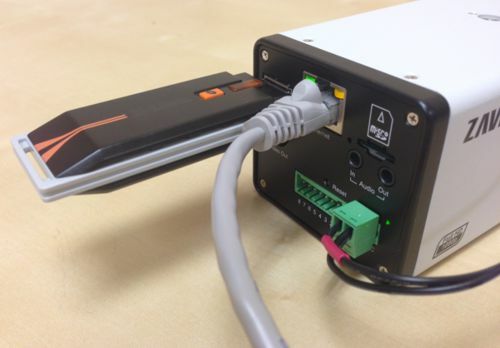 As you read initially you do from a network cable connection to the IP camera. From this place once you detect the WiFi network and configuring it, you can turn off the camera to install in the final place. You have to install the camera in a place where you have WiFi coverage. If you install the camera in an area far from the Router where you don’t have enough WiFi signal, images will not be smoothly or may not arrive or verse. 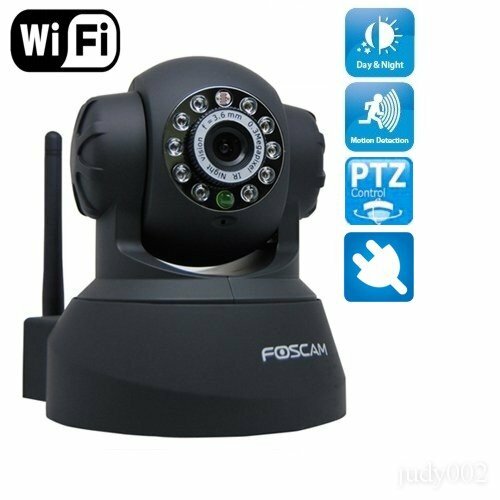 The scope of the WiFi signal from the camera is the same as of any other mobile, tablet,… You can check where you go to set up the first with a mobile IP have good signal and can see videos on the Internet. If you can’t see video you can either connect the way wireless camera. 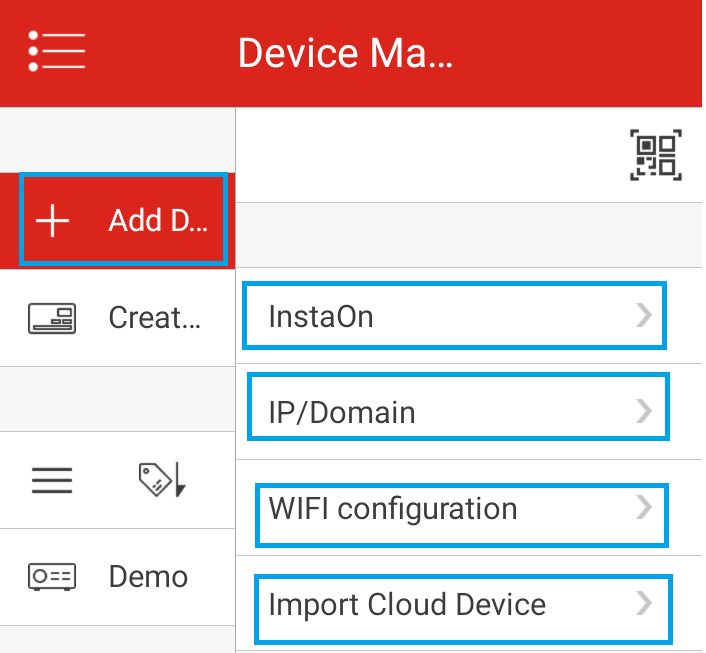 If you have followed the process of installing WiFi, after entering the password you can remove the network cable and only power to view the images from the camera. While the camera does not detect WiFi networks. In this case attempts to verify the camera can detect the network try to connect, i.e. not far. Or if it detects WiFi network but I cannot connect to them. If this problem happens to you everything indicates the camera hardware works correctly, but for some reason as not being the correct password not you can connect to the network. If either of the two above problems happens to you I recommend you read the following document of our blog where this issue is discussed in more detail. IP cameras are connected to the Router either wired or wireless way. 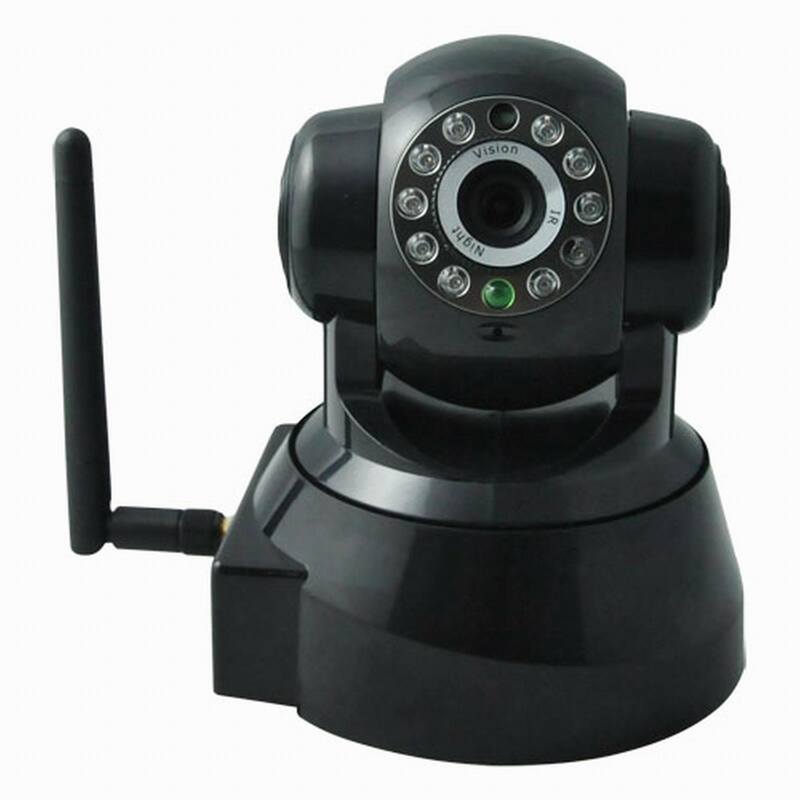 The Router transmits the information of IP cameras via the Internet to be able to see the images remotely. 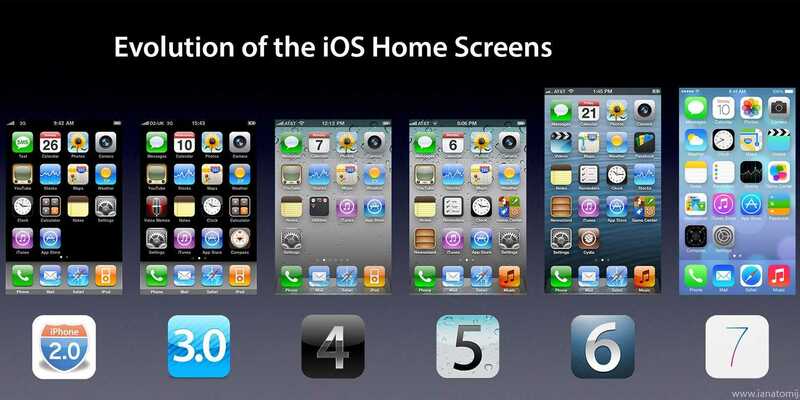 The communication is done in the same way, whether wired or wireless cameras. I.e. you do any special configuration to the wired for being way wireless cameras. 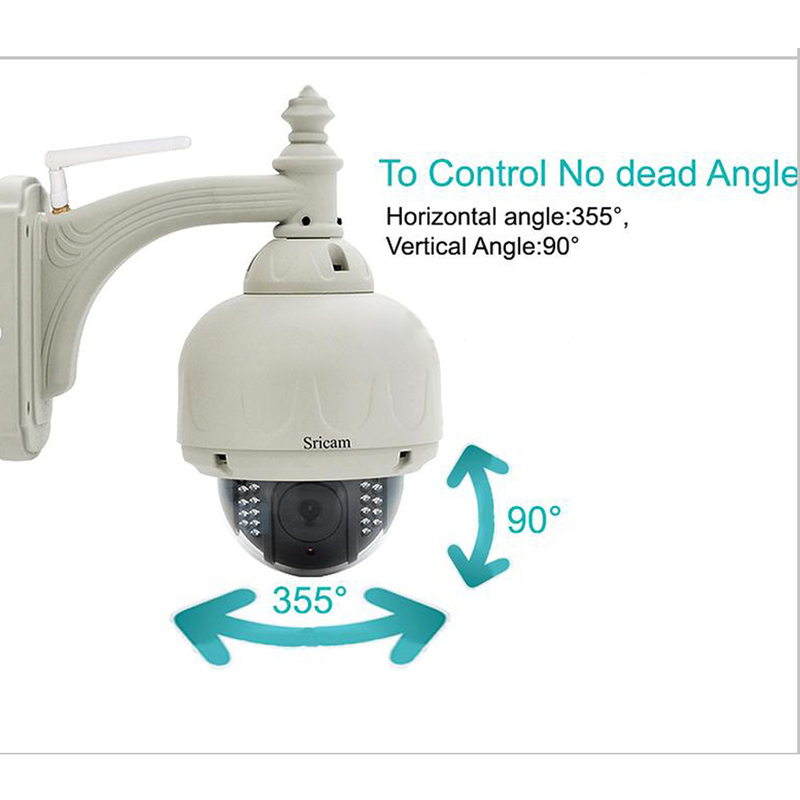 Recommend you visit the web songaah from where you can see a wide range of internal IP cameras and exterior. You can also download documentation and manuals in Spanish will serve for the configuration. 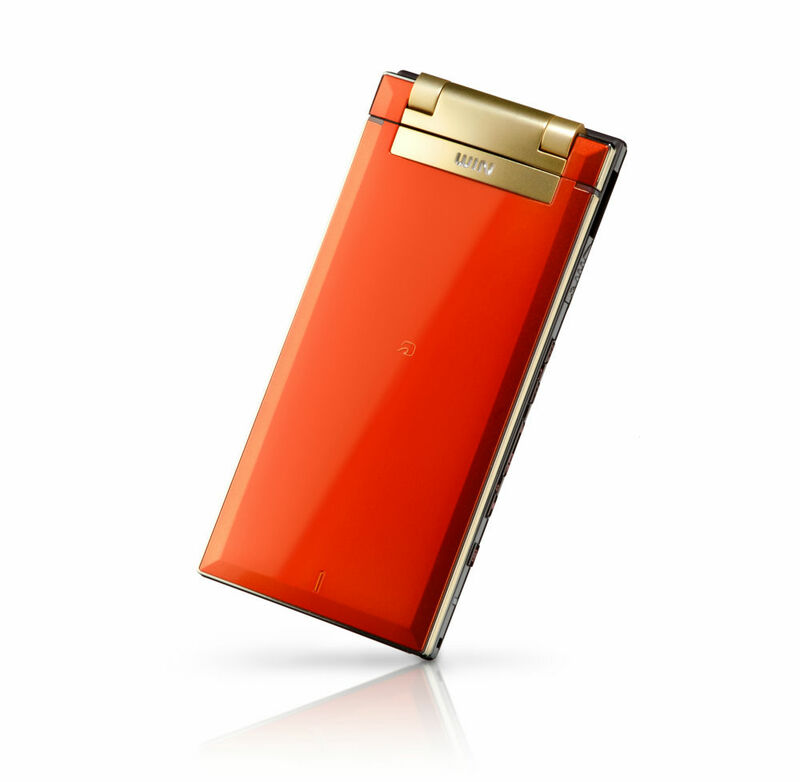 But if you need more help for installation do not hesitate to leave us a message.